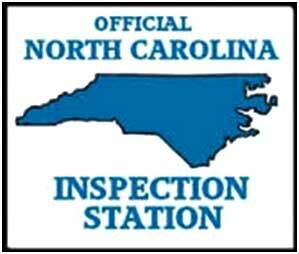 State inspections are mandated to keep yourself, your loved ones and others on the road safe. It is important to us at Gresham Auto Care to keep everyone on the road out of harm’s way. We, also find it important to keep our air as clean as possible by avoiding poor car emissions that can occur when a car is not properly inspected. Gresham Auto Care is equipped to provide a state inspection for your vehicle. If you are a regular Gresham Auto Care customer, your car should be well inspected before your state inspection is due. Our complimentary Courtesy Inspection is offered to you every time you visit Gresham Auto Care. The check list of our Courtesy Inspection covers almost all of the needs required for a state inspection. We believe it is our responsibility to inform you of the condition of your vehicle. We want you and your family to be safe on a short road trip or long distance. An expertly trained, experienced, ASE-certified technician at Gresham Auto care will treat your family with respect and make sure your vehicle is road worthy.